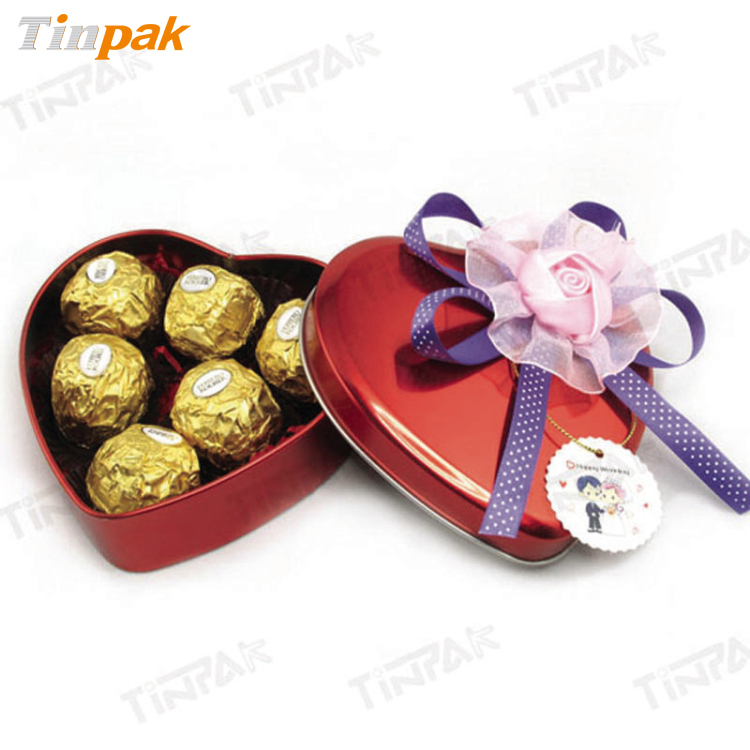 Current location: HomeNews Center » FAQ » Can I fill food or cosmetic products inside tin cans? 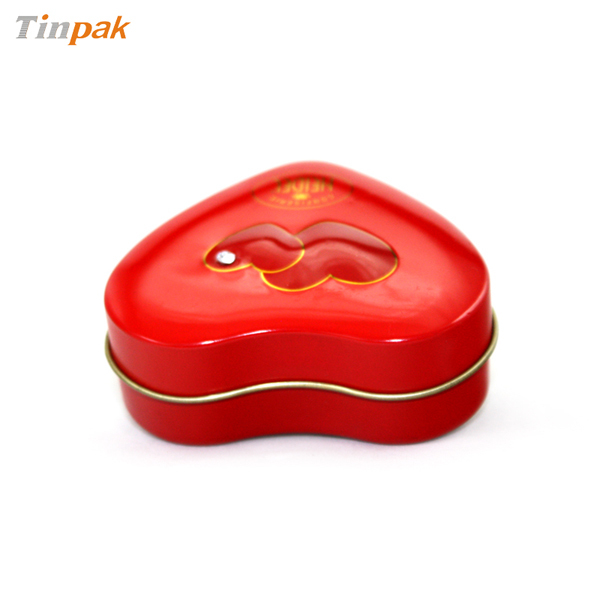 This seamless mini heart tin looks very attractive with a artificial diamond in the lid which sparkles and attracts customer's attention. 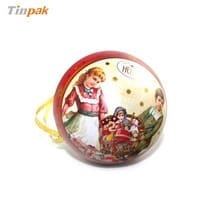 With Food grate tinplate, food grade internal lacquer, this round narrow tea tin with inner lid makes a good gift metal packaging for tea and coffee bean. 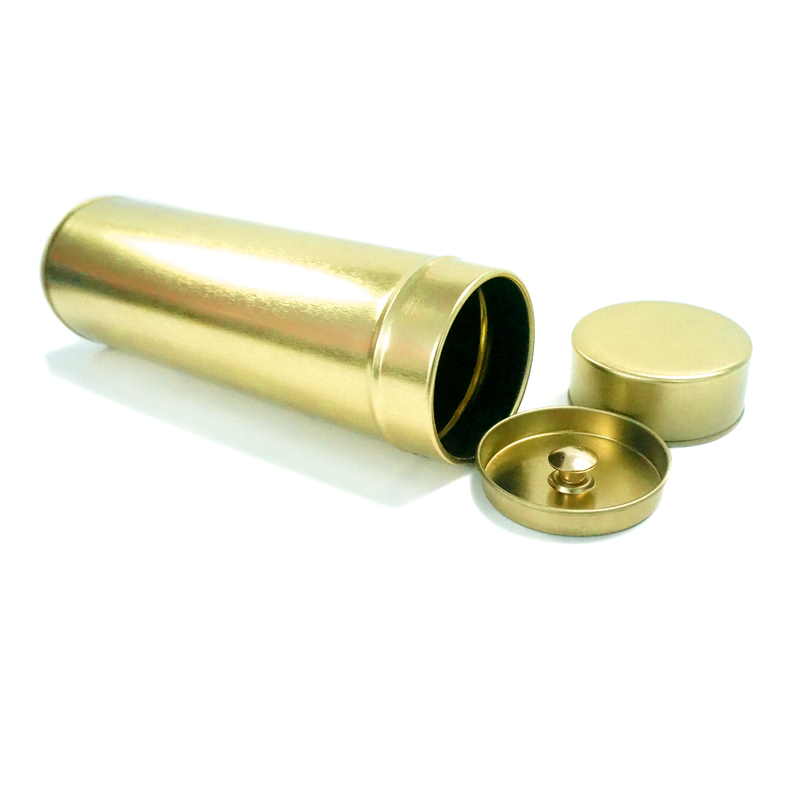 Can I fill food or cosmetic products inside tin cans? 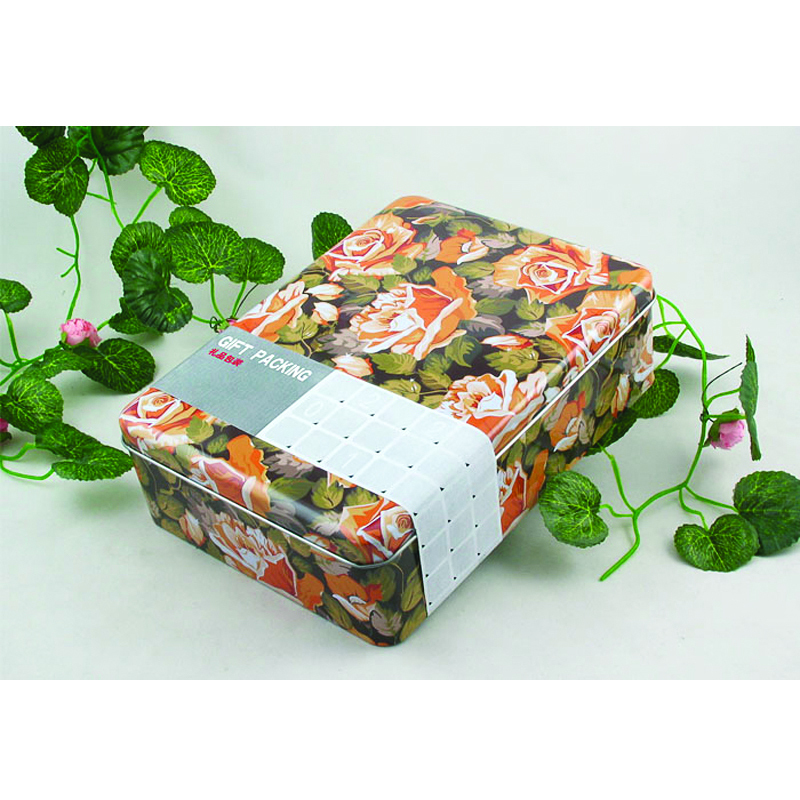 Can I fill food or cosmetic products inside your digitally-printed tin cans? 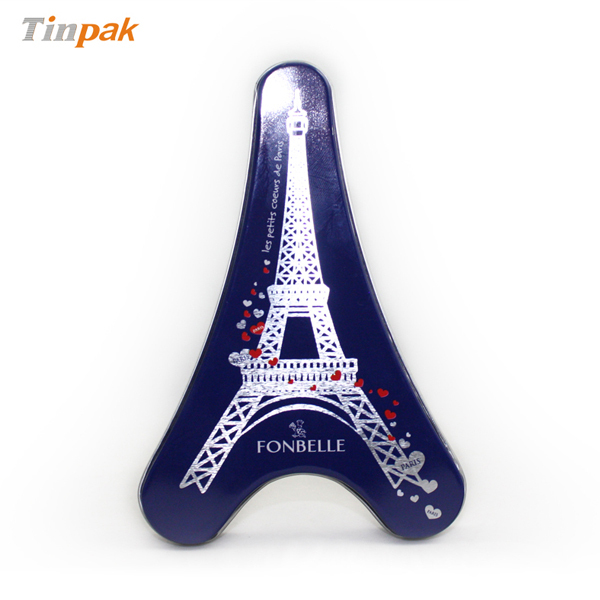 Yes, Tinpak's tin cans for the food and cosmetic industry following the requisite best manufacturing practices. 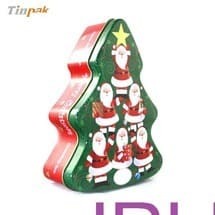 Plain electrolytic tinplate, side seam stripe and compound sealing materials are approved for food contact under FDA, LFGB. 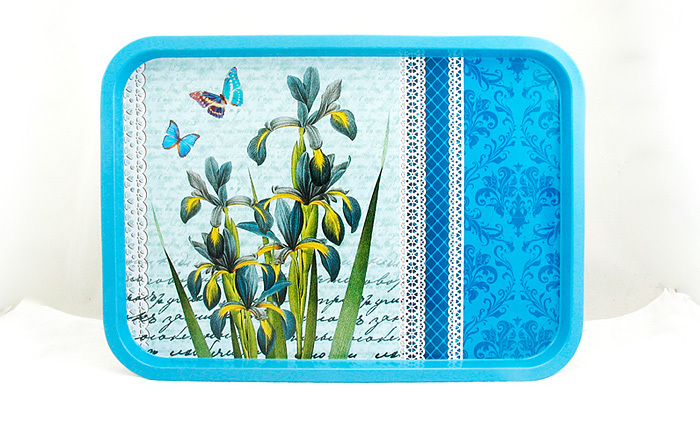 All of our tinplate are upscale and food grade. 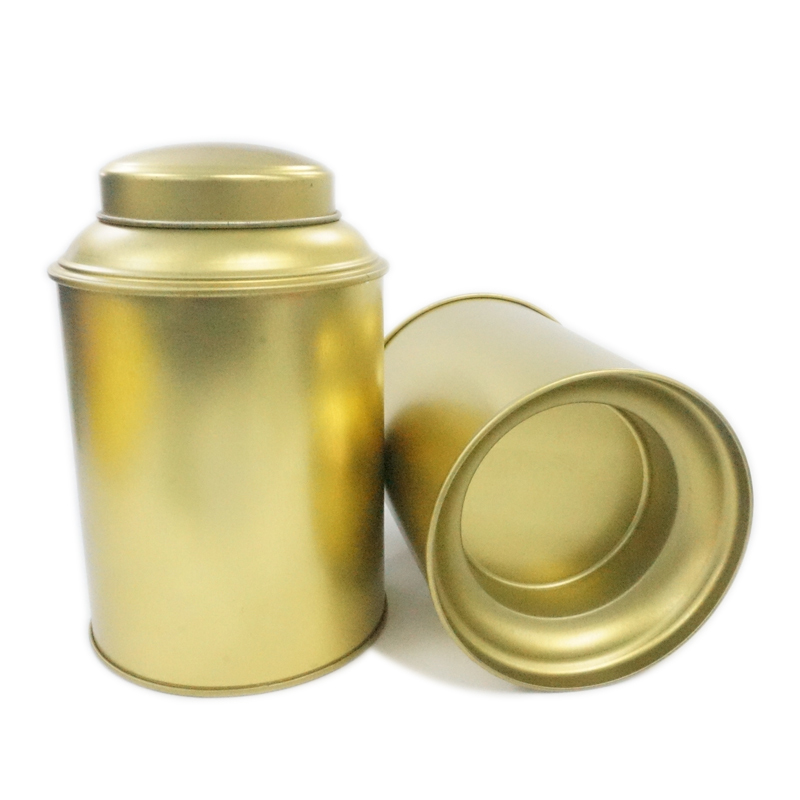 Additionally, printing ink and lacquers used in the manufacture of decorative tin cans are USDA H1 approved and also meet the FDA requirements. 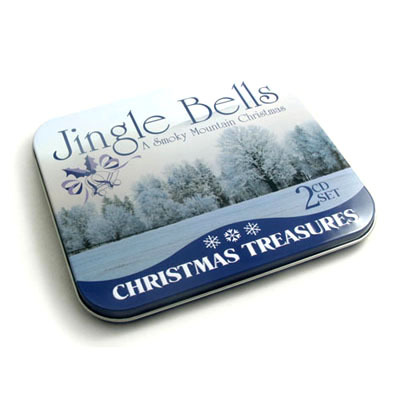 However, for specific instances where products come in direct contact with the top curled surface of a decorative tin, a secondary barrier must be employed. All the tin cans for food and cosmetic are packed in our dust-free workshop.